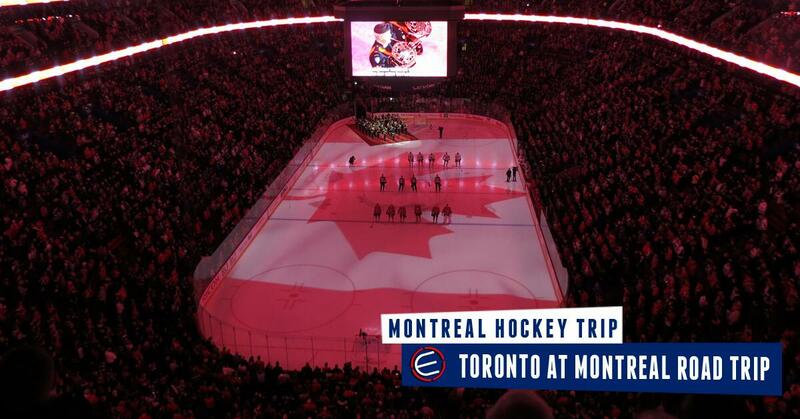 Elite Sports Tours is headed to Montreal to see the Toronto Maple Leafs vs Montreal Canadiens in an original six matchup. 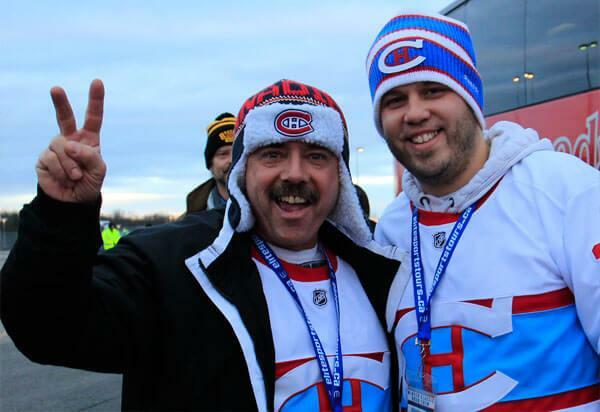 Join other fans for this popular weekend in Montreal. 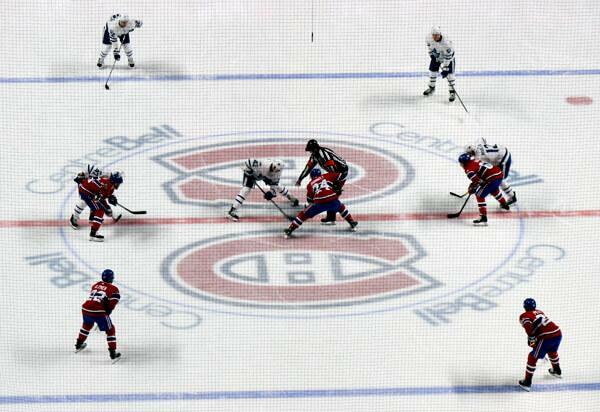 We have packages including round trip bus transportation (Packages with just Hotel + Tickets available), 2 Nights Hotel downtown Montreal at the Novotel located within walking distance to the Bell Centre and a 400 level game ticket with the group.